An iFLY franchised tunnel is coming to Vancouver, BC. This location will feature a skydiver friendly atmosphere in a 14 foot tunnel. 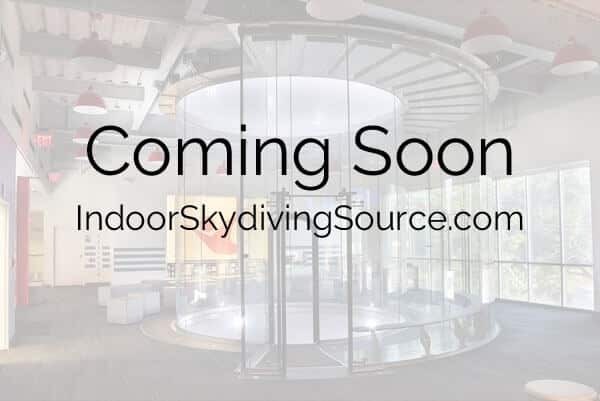 This location is owned by Bill Adams, the original iFLY Seattle owner.